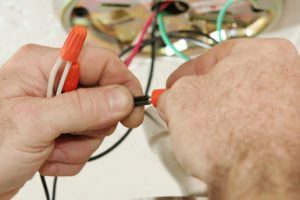 Custom Touch Electric is an Electrical Service & Repair company. 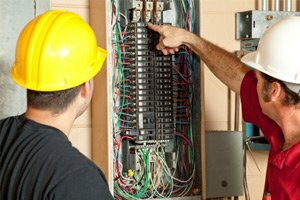 We are a licensed electrical contractor company. 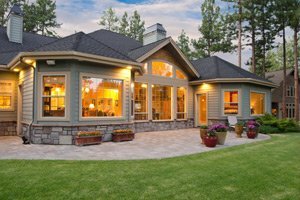 We offer a wide range of services from maintenance services to renovations and new construction for residential customers. We provide residential customers with the best service in the North County. We deliver fast, high quality work at reasonable rates. 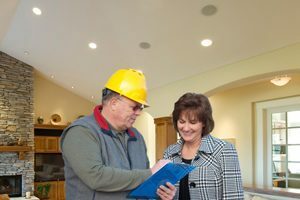 You can count on our expert electricians to be knowledgeable, reliable and capable. They will make sure that you’re happy with our work no matter how large or small the job. You can expect fast estimates, competitive pricing and a quick response time for all our jobs. Since 2004, we have given exceptional service to thousands of customers. Repeat and referral business is the foundation of our business, so we truly appreciate when our customers call us back for additional work and tell others about us. It is rewarding to know that our customers value our timely and quality installations and service. We are extremely blessed to have a team of highly honest, customer oriented, and skilled professionals who take pride in their work. Their integrity and enthusiasm help us in our goal of being a leader in our field. Custom Touch Electric for a Quality Job Done Right!